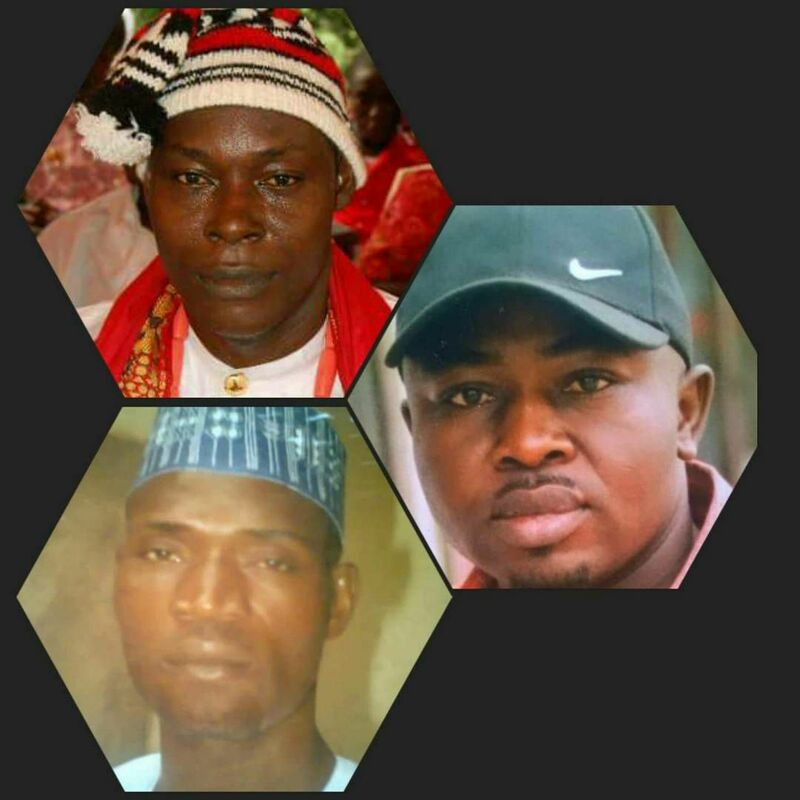 Three officials of the National Drug Law Enforcement Agency NDLEA were killed by unknown gunmen in the Okene area of Kogi state last Friday, October 13th. 41-year-old Ebun Peters pictured right, Nicholas Onwumere (top left) and Abdulrahman Musa (down left). The deceased officers were on duty at one of their post around the main gate of the Federal College of Education (FCE) Okene when they were attacked by the armed member at about 8pm. The gunmen escaped with their rifles. One of the deceased officers, Ebun, was also a photographer, hunter, choirmaster of the local Catholic Church and a frontline role player in community affairs. The sad news of his death has been broken to his 80-year-old mother who they say has remained inconsolable. He would be buried later today October 16th.